Listen up Santa helpers, if you don’t have a Hatchimal stuffed in your closet right now waiting for the big day, Santa himself can’t make that magic happen. It’s like the Cabbage Patch Kids in the 80s -they are nowhere to be found. There are still a lot of awesome toy options out there you can snag with a little determination and an active Amazon Prime account. Technically, you can get all of this stuff without the Amazon Prime thing, it’s just you know, they’re so fast. They need to learn the art of a good slice early and your little teether will find this as tasty as it is cool. 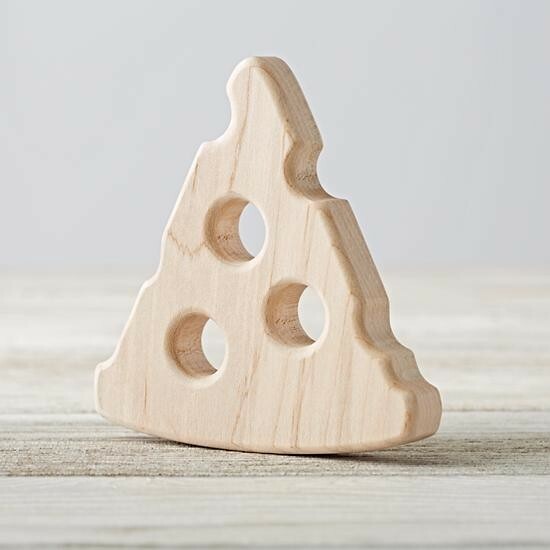 Snag your toothless mini this pizza shaped wooden teether to set them on the right track. All of the cool kids speak emoji! 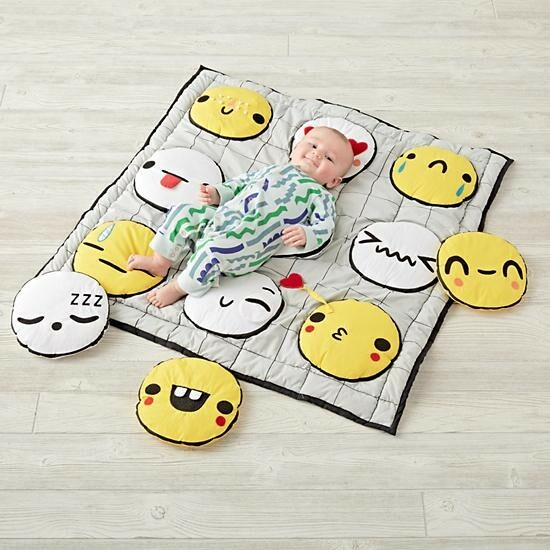 Might as well teach baby early with this cute emoji playmat. 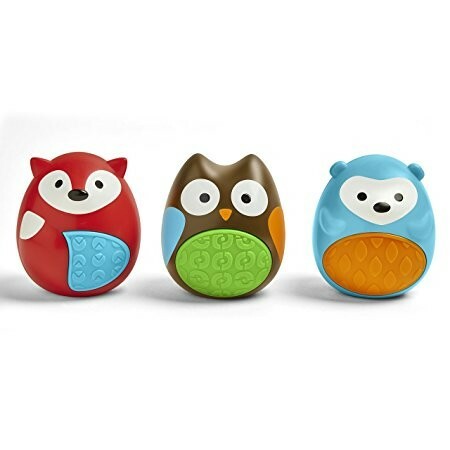 Shake rattle and roll with a hedgehog, a fox, and an owl egg shakers set. They are baby hand sized and adorable, just like your mini human. Catch Me Crabbie is motion censored and ridiculously cute. 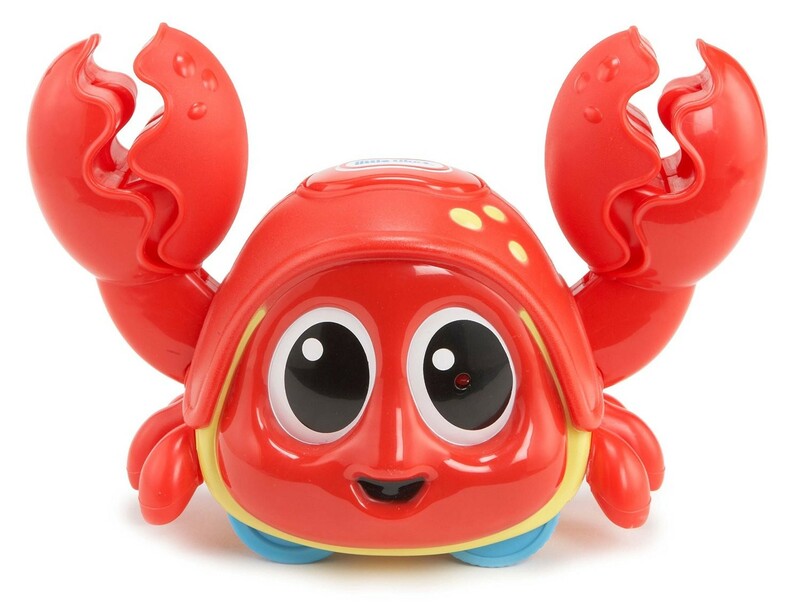 Baby moves, crabbie moves, everyone smiles. Well, crabbie is always smiling, but it counts. Elmo has been wowing little people for ages and the newest edition is also great for teaching the ABCs and 123s. 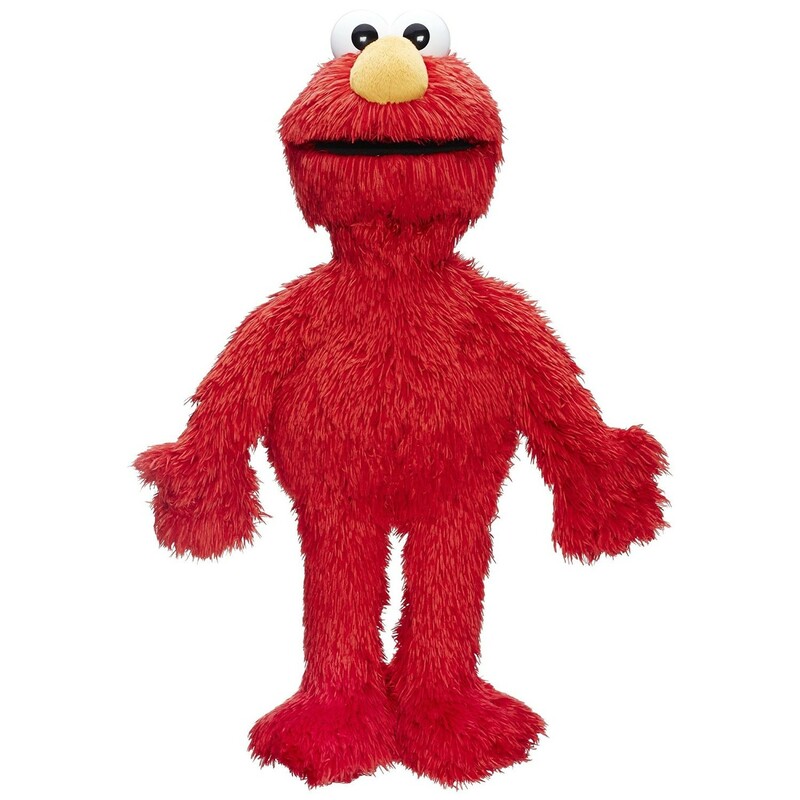 Love to Learn Elmo is customizable with the connected app so Elmo can interact with your child by name and say over 350 phrases. 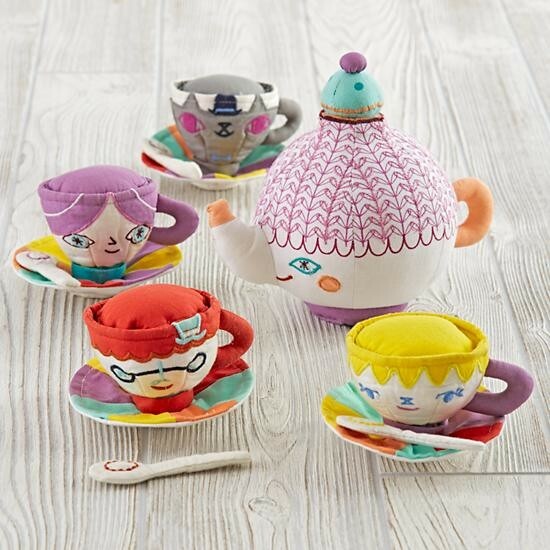 Brightly colored and soft to the touch, this fun plush tea set is a great first for little diners. Every little dude needs a dump truck in his life. 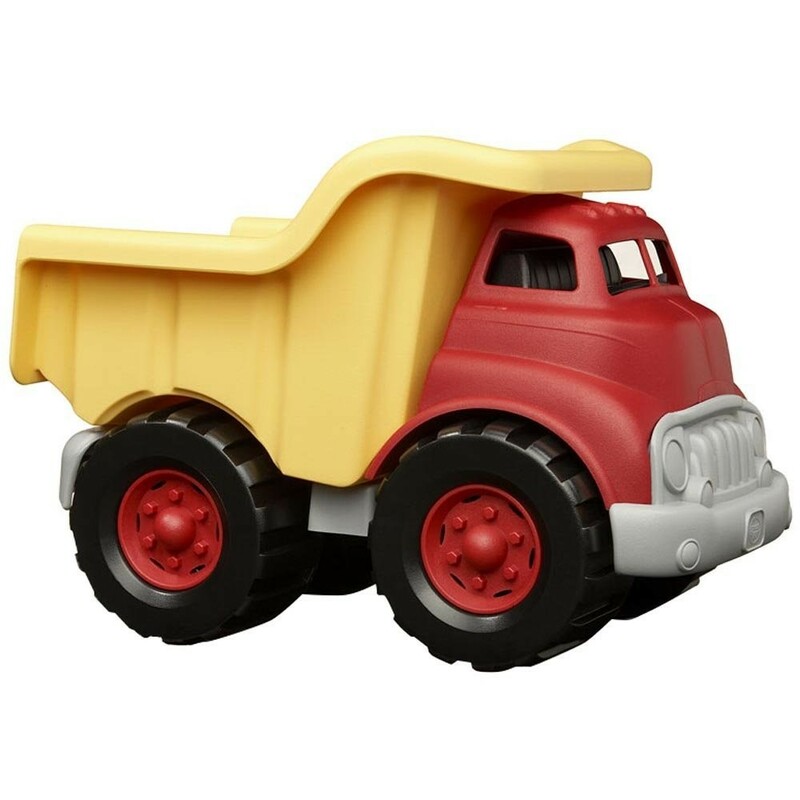 This Green Toys Dump Truck is durable and made from post consumer recycled plastics. No BPA, no phthalates, just safe stuff your kid can play with or gum to his life's content. 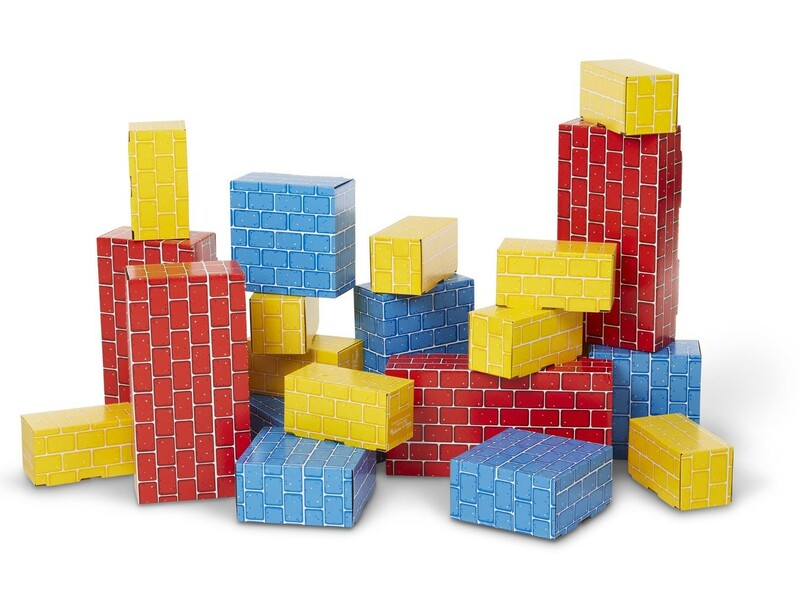 For the big builder in the house who is maybe not quite ready for teeny Legos, these big cardboard building blocks are the perfect intro to kid-sized architecture. Help your young’un knock out those site words before they even hit the kindergarten playground with this fun Spinny Speller. 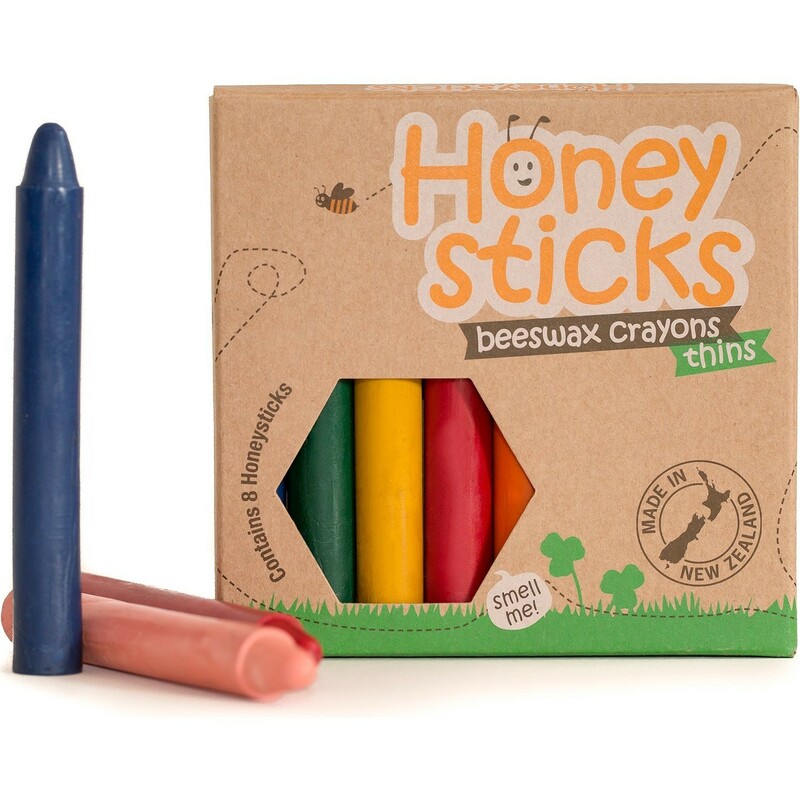 In case your little person isn’t past the eat crayons phase. Although, we don’t recommend you serve these Honeysticks with lunch! 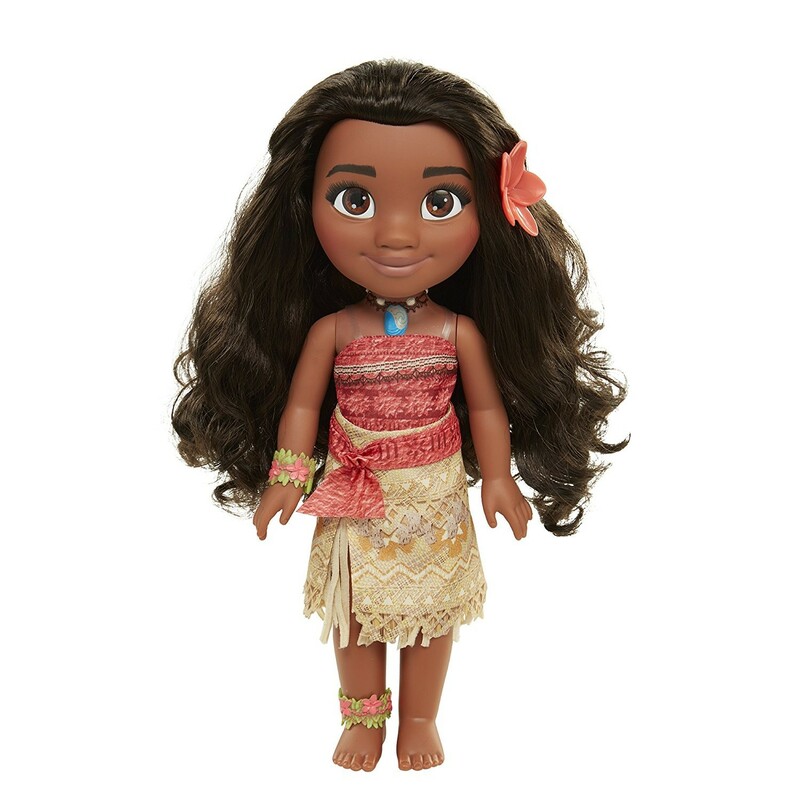 Moana is one of the biggest kid flicks of the year and this princess doll will be a great sidekick for your child’s post Christmas adventures. If you don’t know about Shopkins we are going to need you to climb out from under that rock you call home. 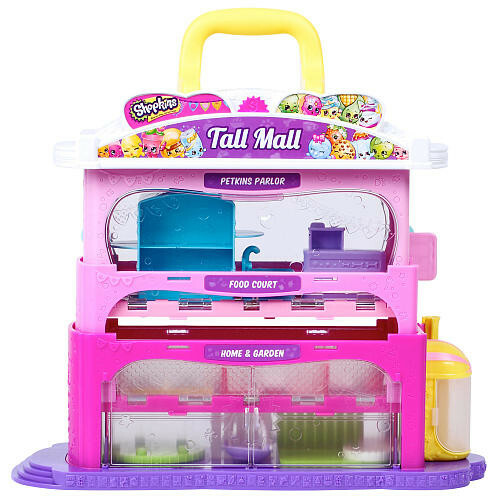 Shopkins Tall Mall fancy mini shopping spot will bring all of your Shopkins the retail therapy they’ve been craving. 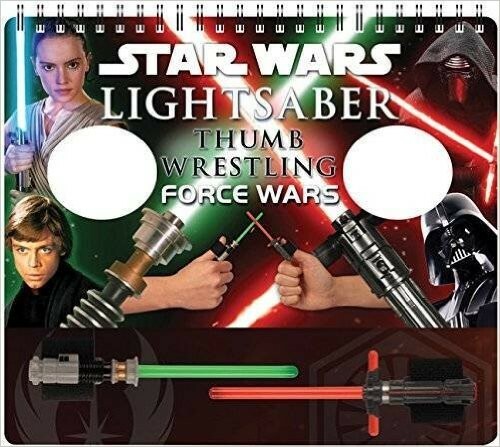 Because lightsabers are pretty much the coolest thing ever and so is thumb wrestling. Get them Star Wars Lightsaber Thumb Wrestling and you will finally have something you might be able to beat your kid in. It’s fun, it’s fast-paced, and you’re allowed to make noise! 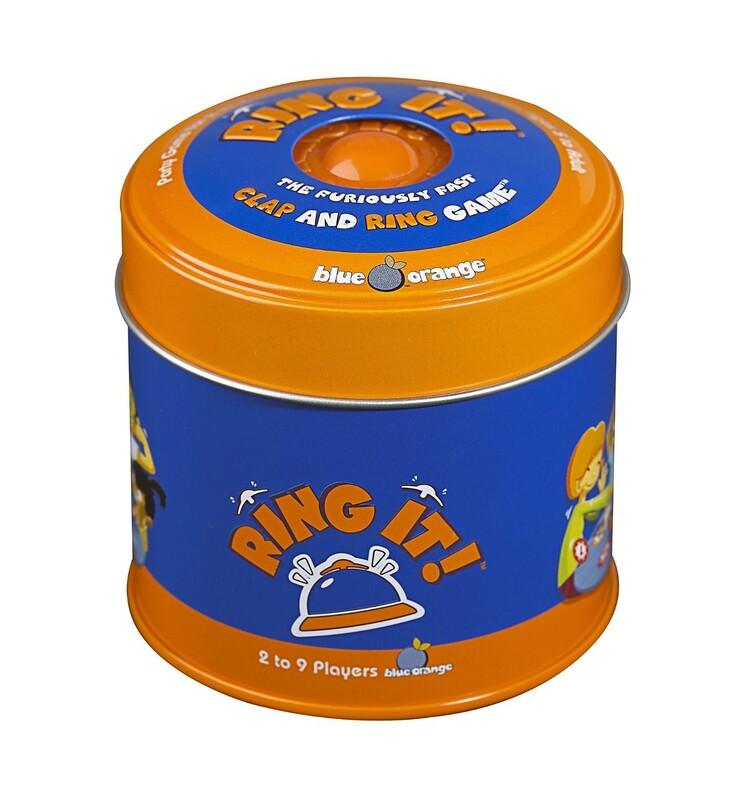 Your kids will love Ring It! and, despite how it sounds, so will you. The ultimate discovery kit for your imaginative kid. 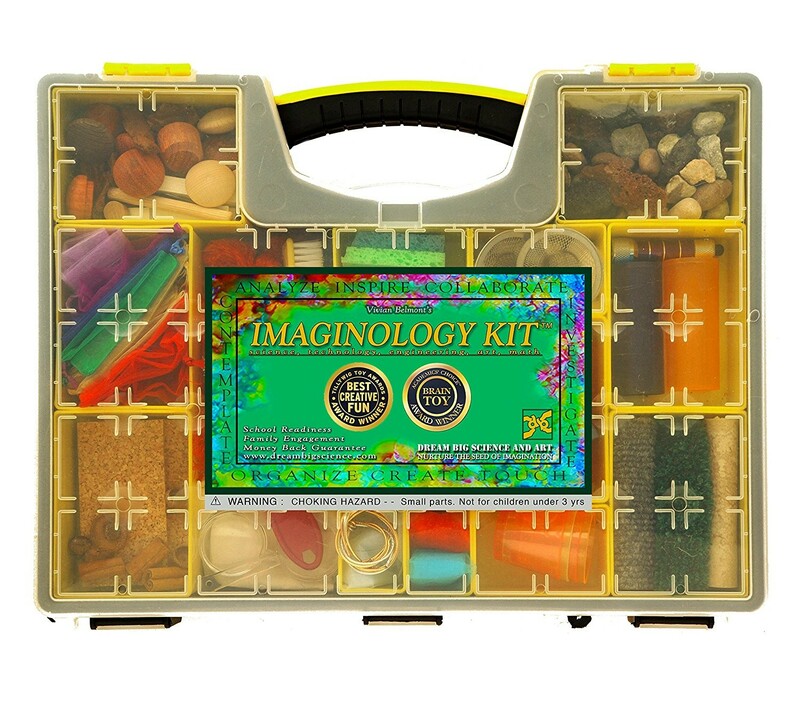 They open the Imaginology Kit and they use their imagination to make it go. You can drink your latte and check Facebook guilt-free while they’re at it. Still feel stuck for ideas? Get ideas for gifts from other moms in our app – download it here!